This is the Du-Bro RC Micro Clevis. 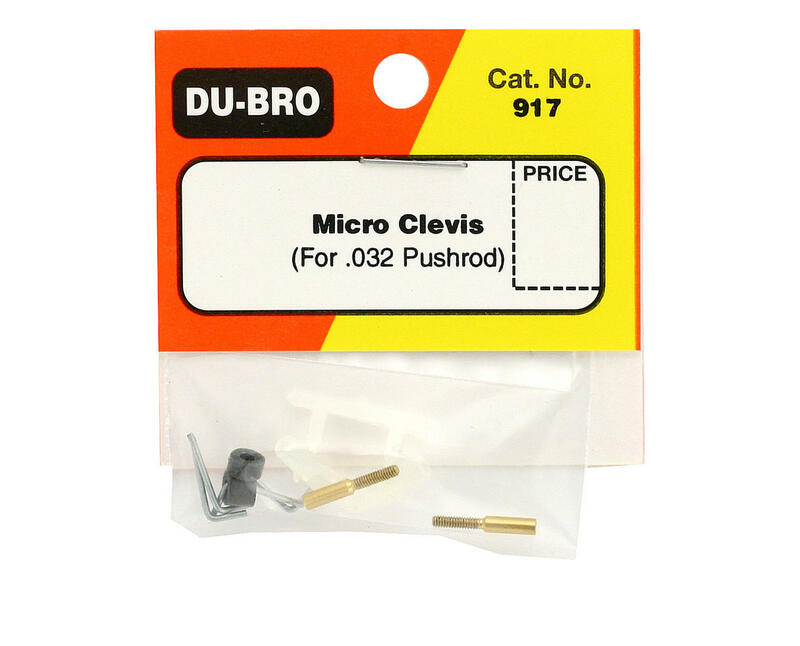 The Du-Bro Micro Clevis comes complete with removable .031 L-shaped clevis pins. The silicone tubing securely holds pin in place. 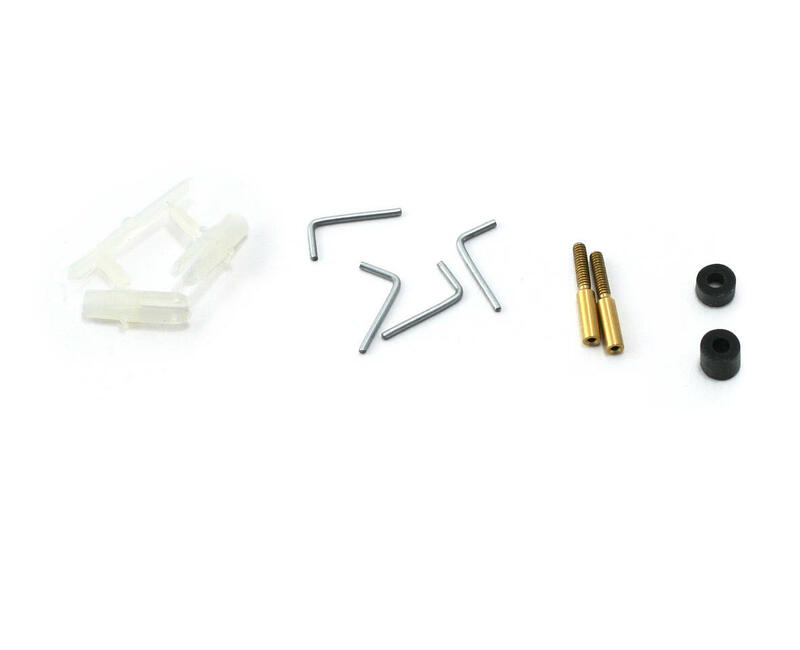 Includes threaded coupler for .032 wire, which can be soldered or glued with cyanoacrylate. Extra pins included in package.